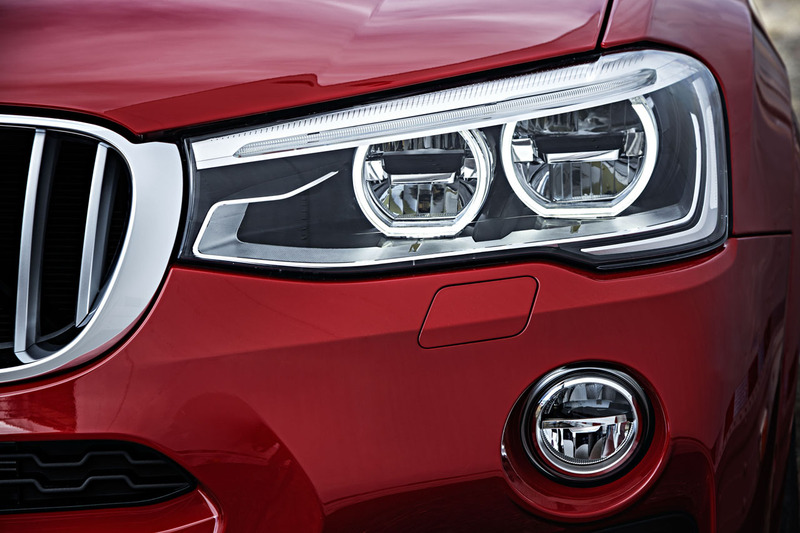 The curtain is up and today we have a new BMW model upon us. 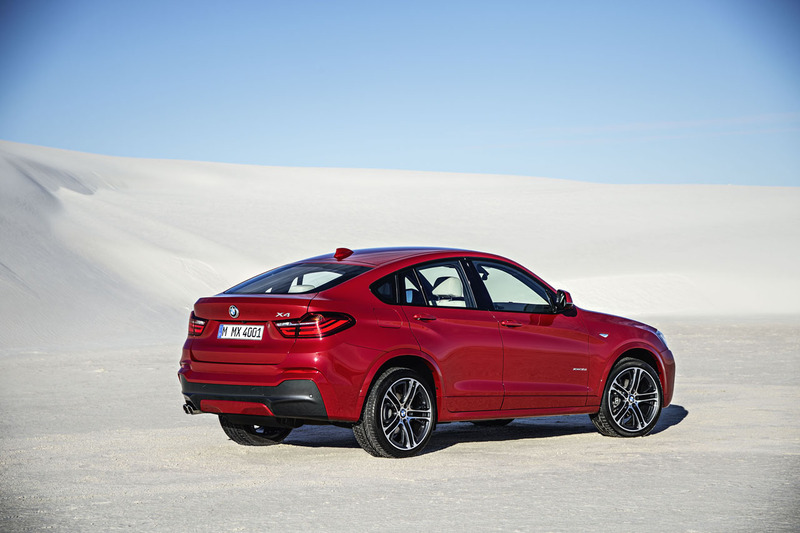 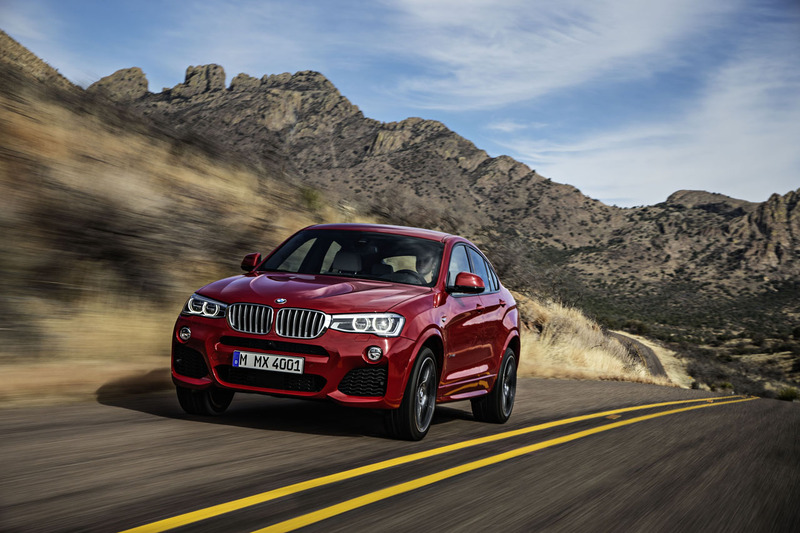 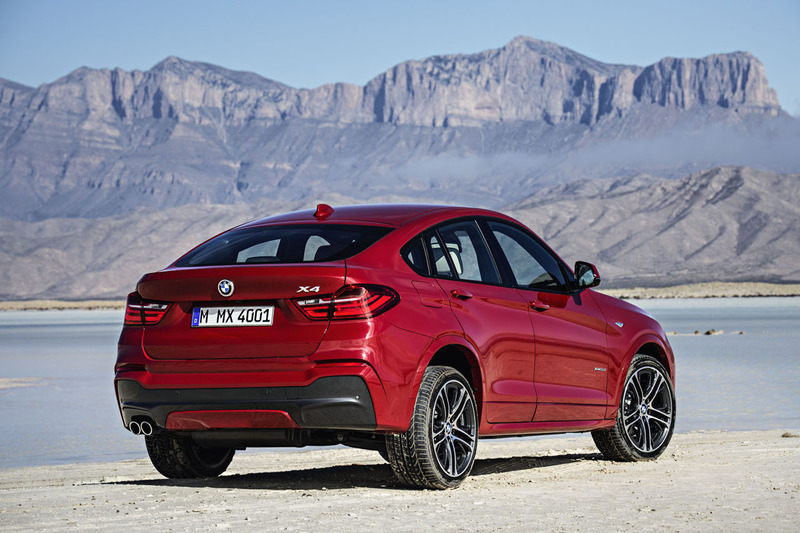 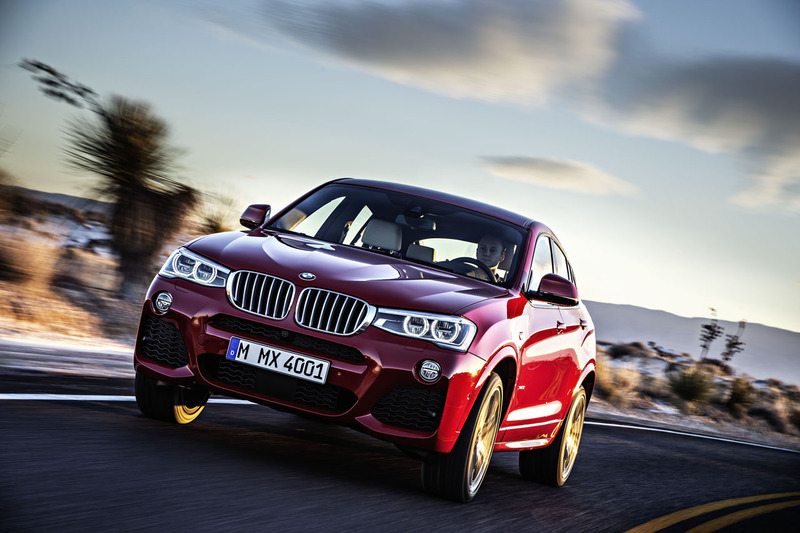 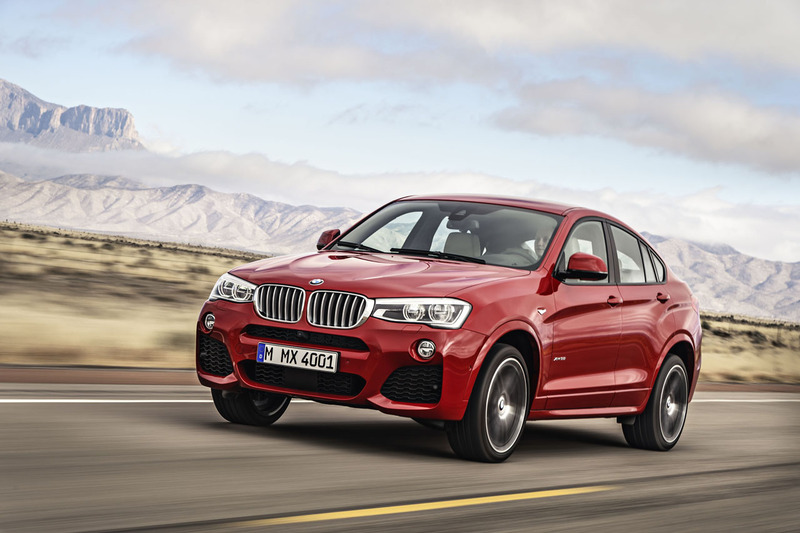 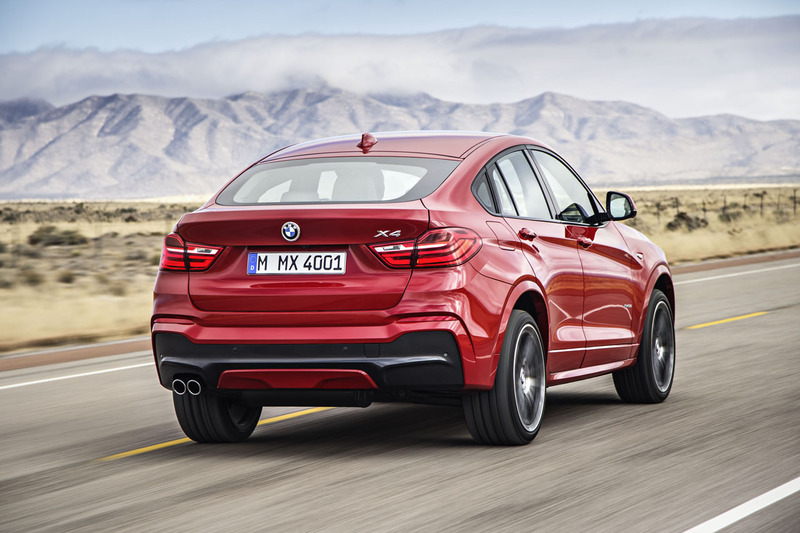 The long awaited BMW X4 is the little brother to the X6 and the sporty crossover many of you have been waiting for. 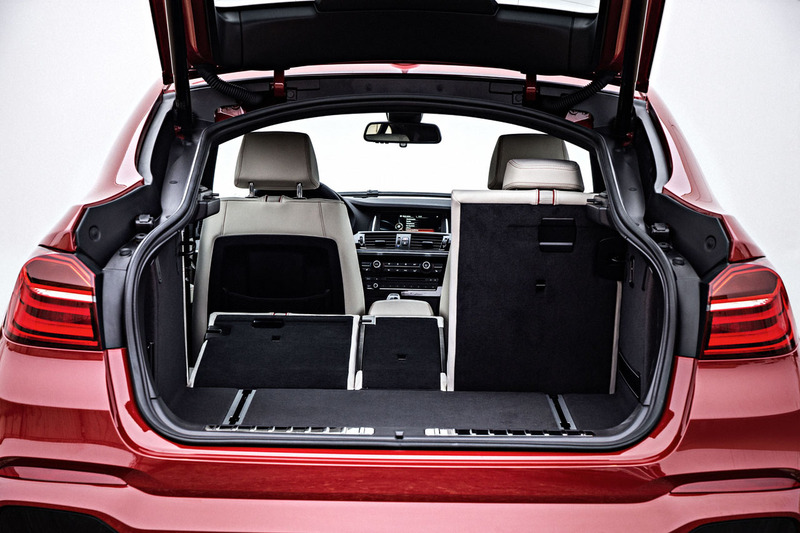 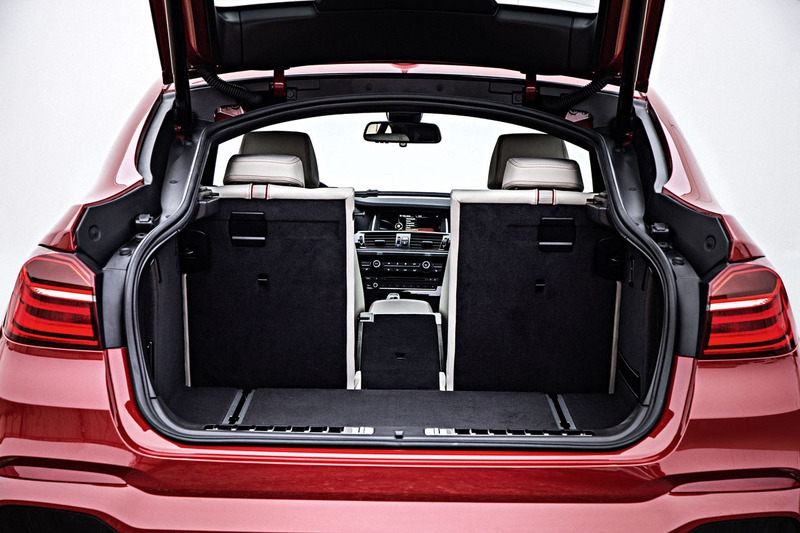 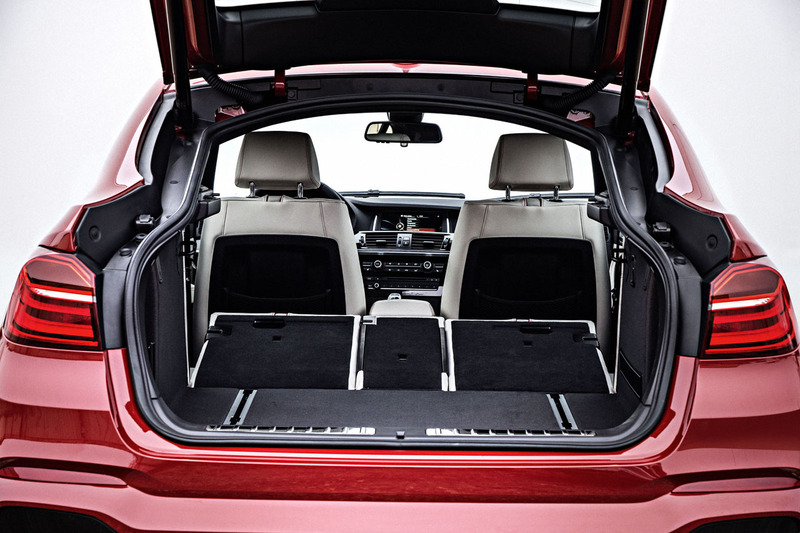 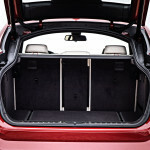 While it gives up some flexibility in rear cargo room to the X3 is brings a sleek silhouette and a slightly more aggressive look. 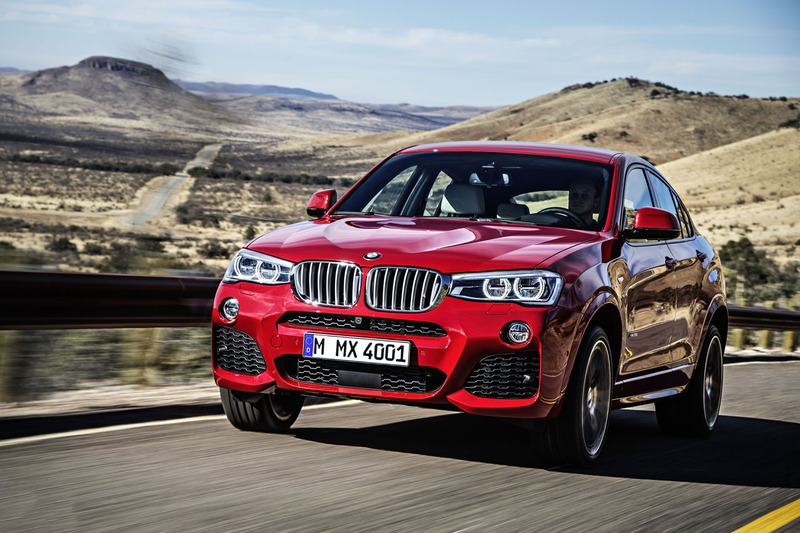 We’ll have much more on the new X4 in the coming days but until then read on for full pricing, technical details and plenty of photos. 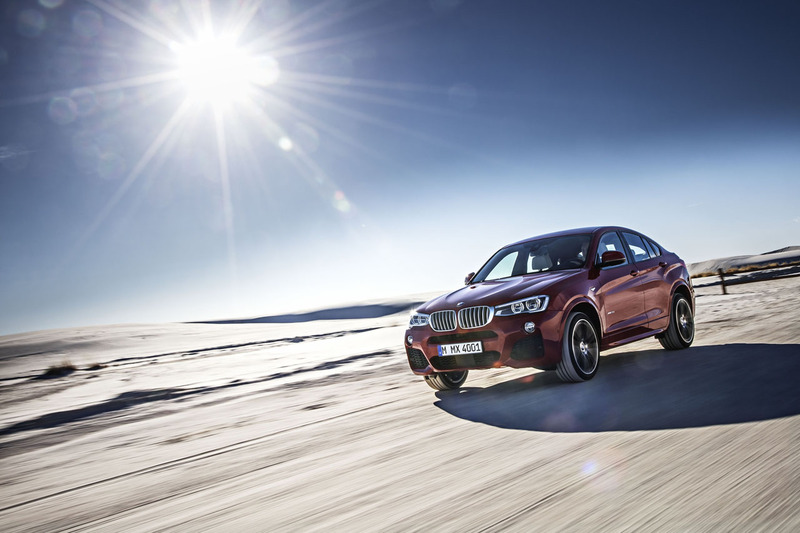 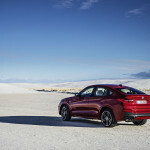 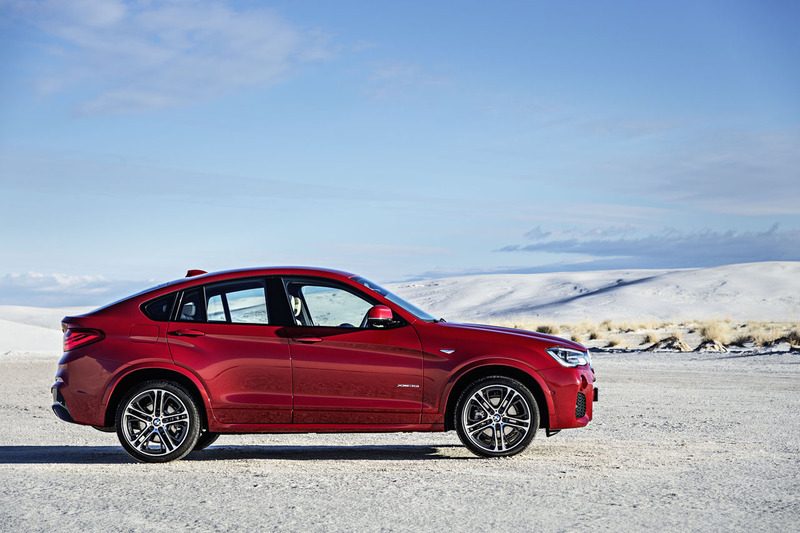 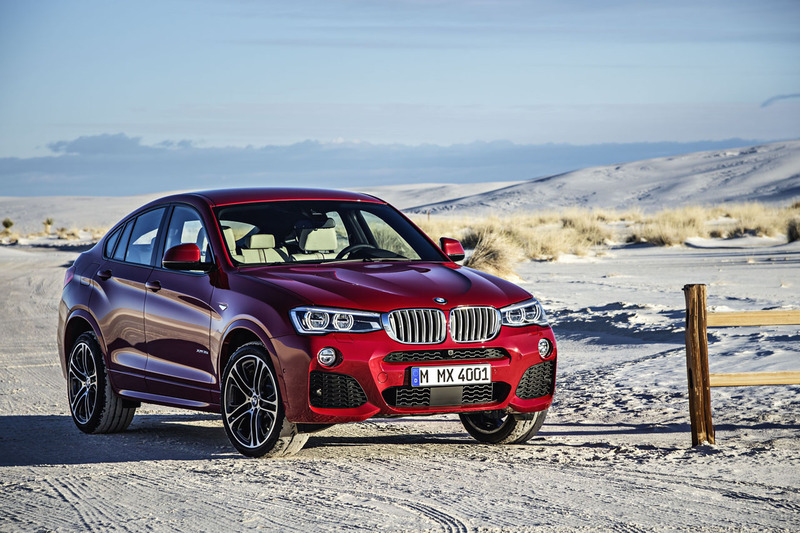 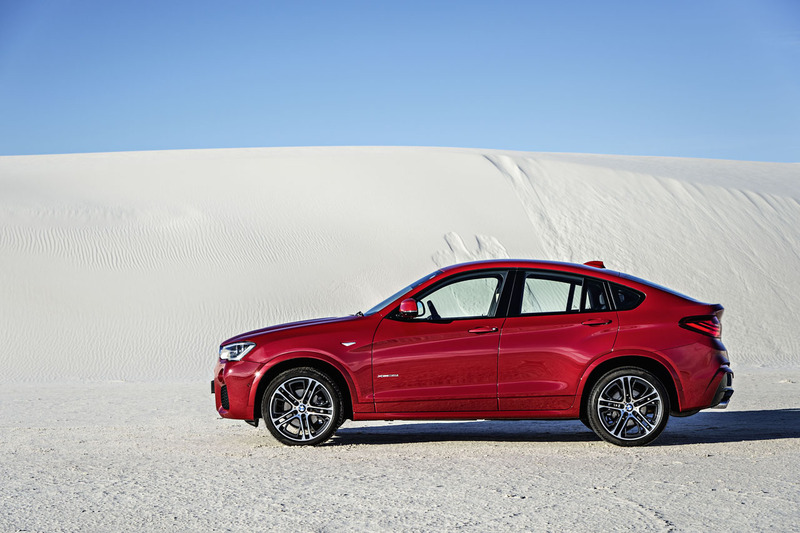 Official Release: BMW today confirmed the all-new BMW X4 Sports Activity Coupe, a new dimension of the mid-sized premium Sports Activity Vehicle. 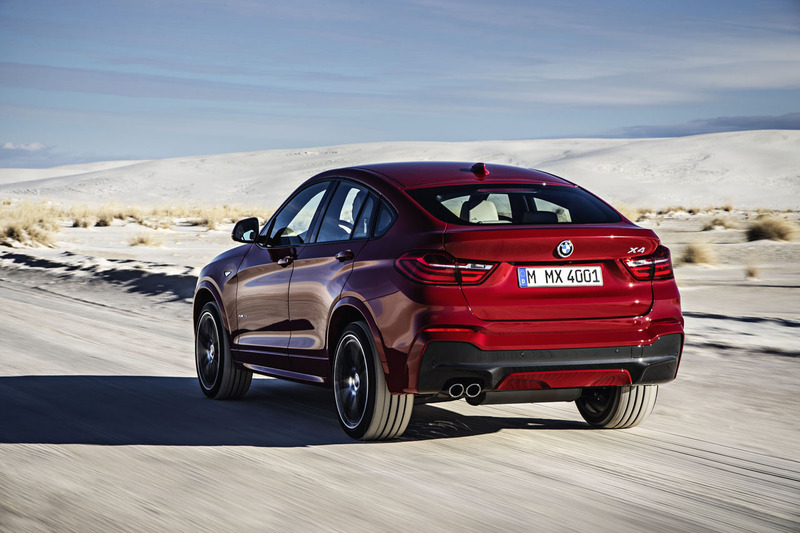 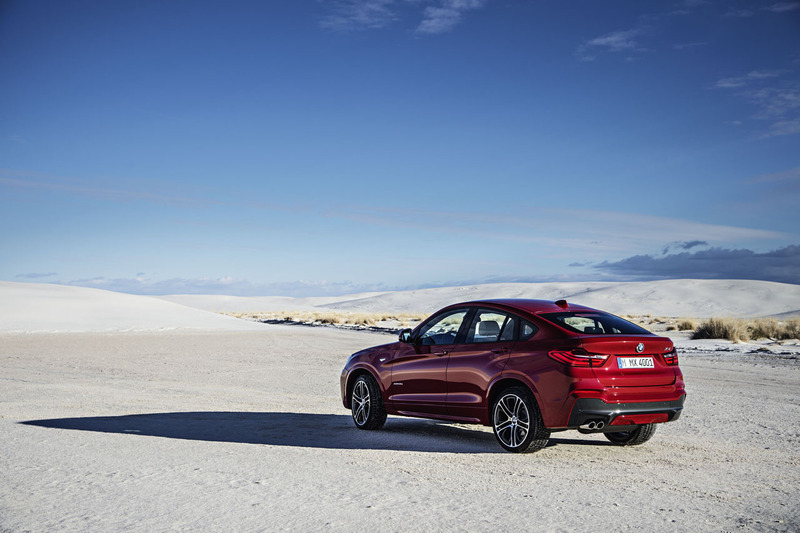 Like the X6 before it, the BMW X4 combines the performance and capability of a premium Sports Activity Vehicle, with the style and elegance of traditional coupe. 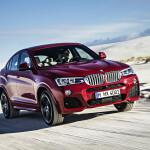 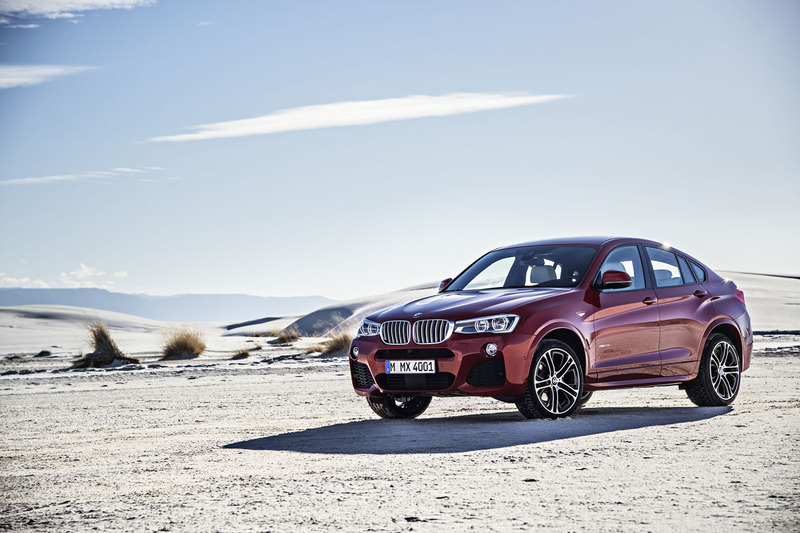 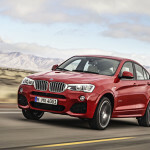 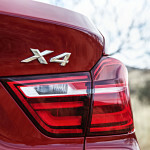 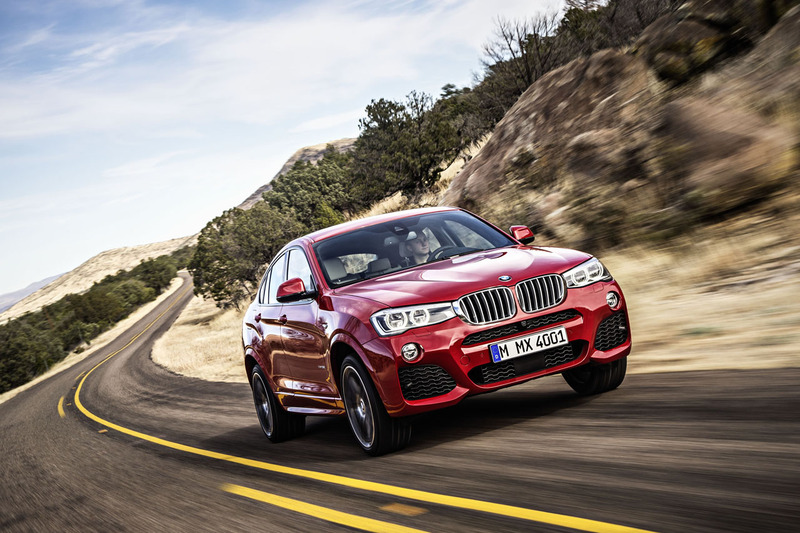 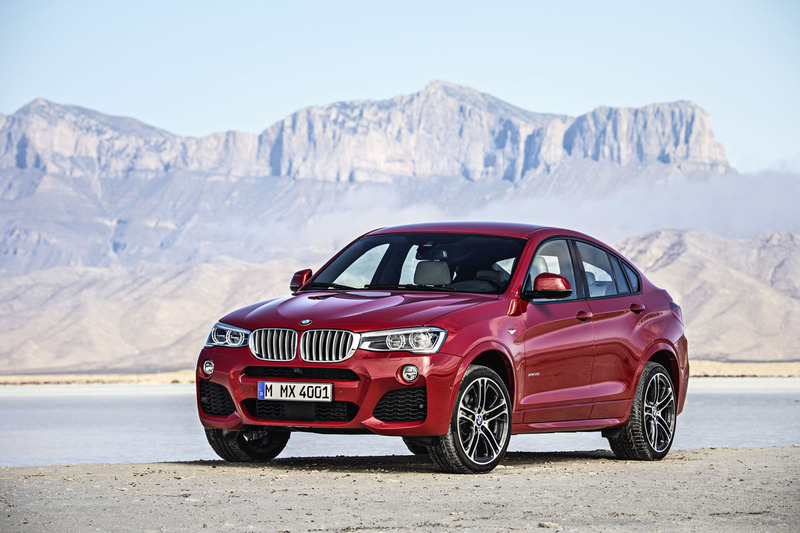 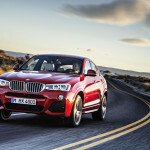 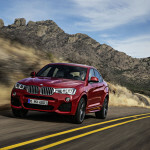 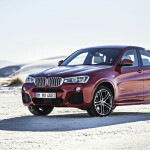 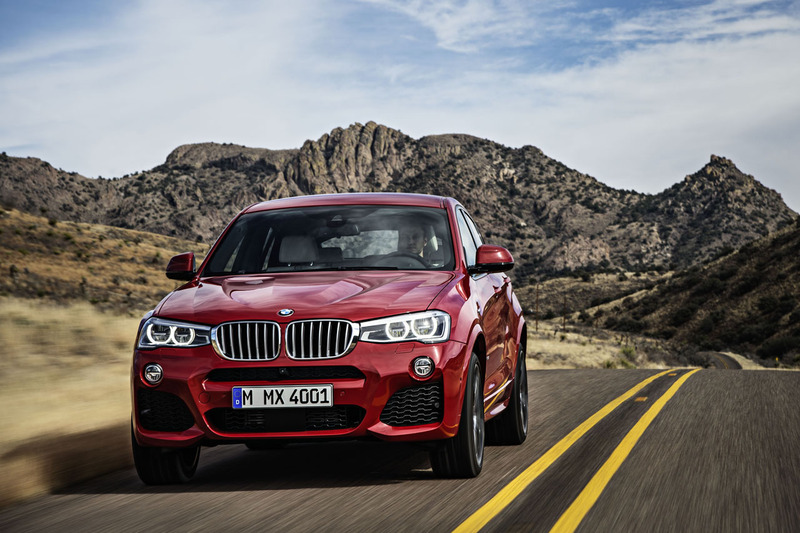 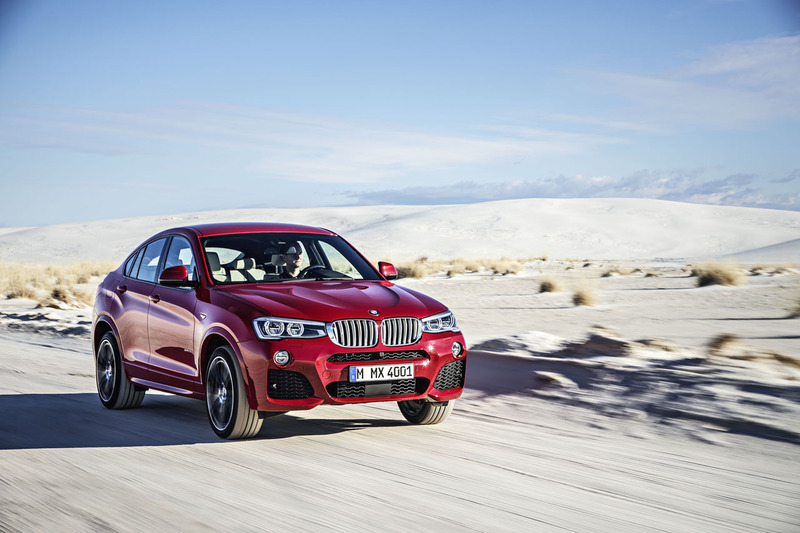 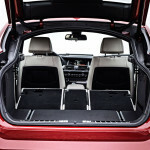 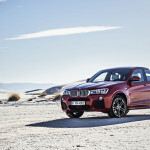 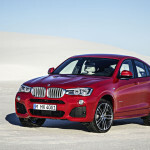 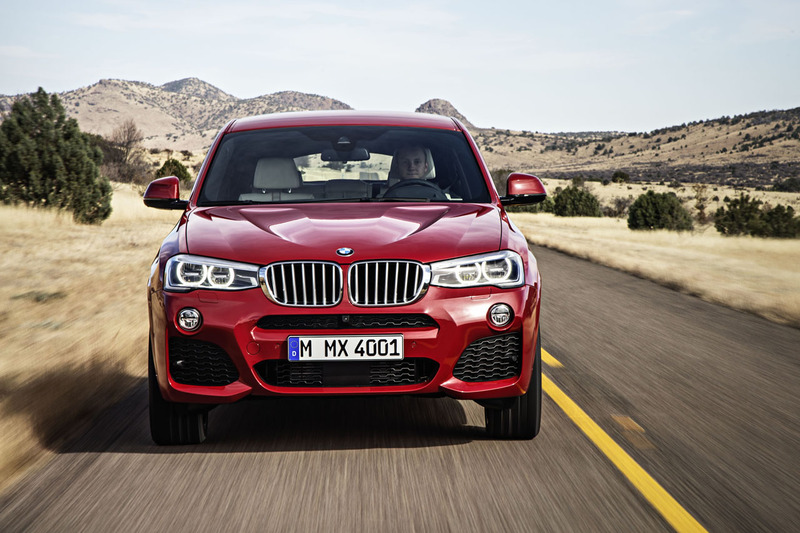 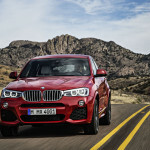 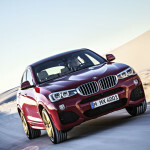 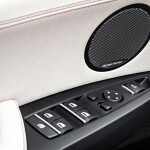 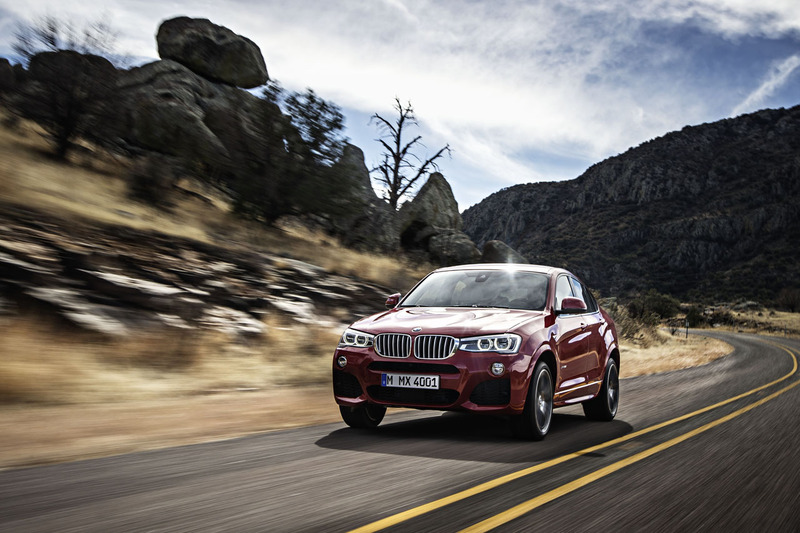 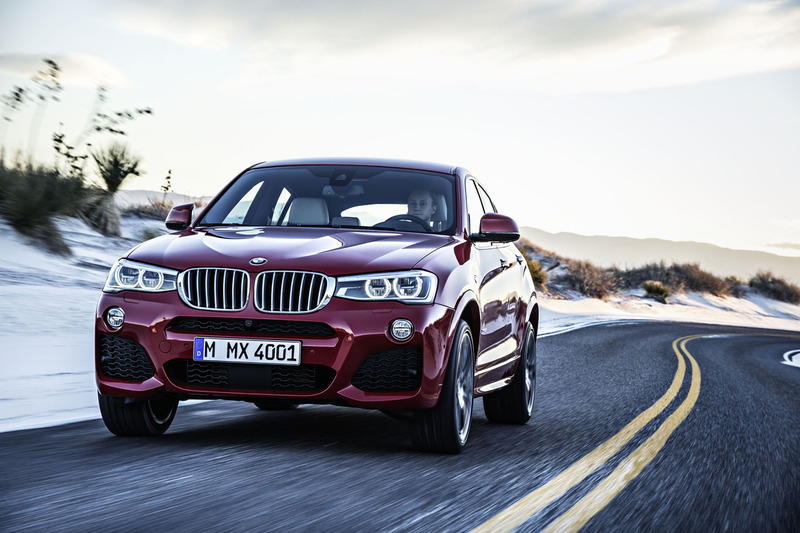 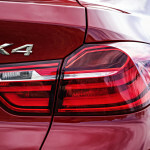 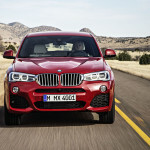 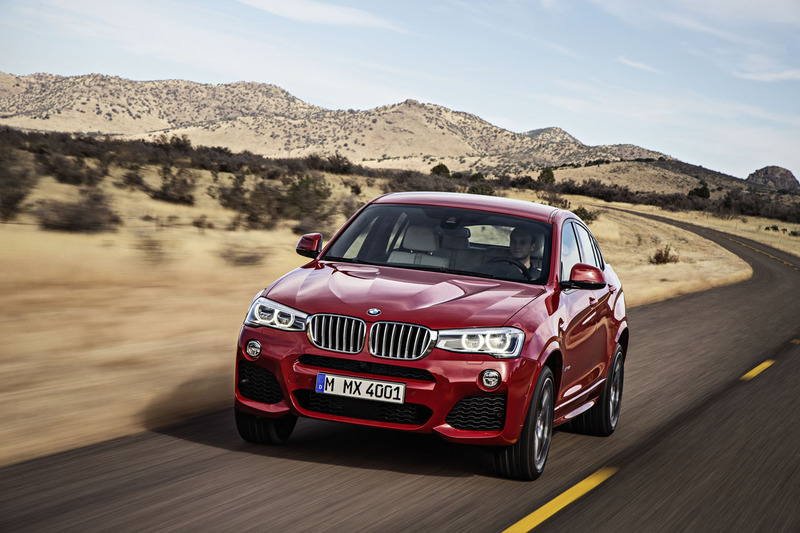 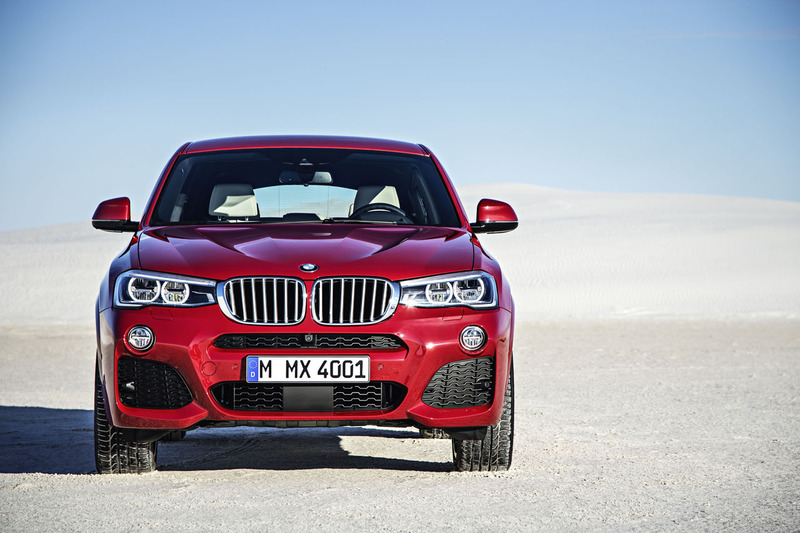 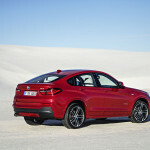 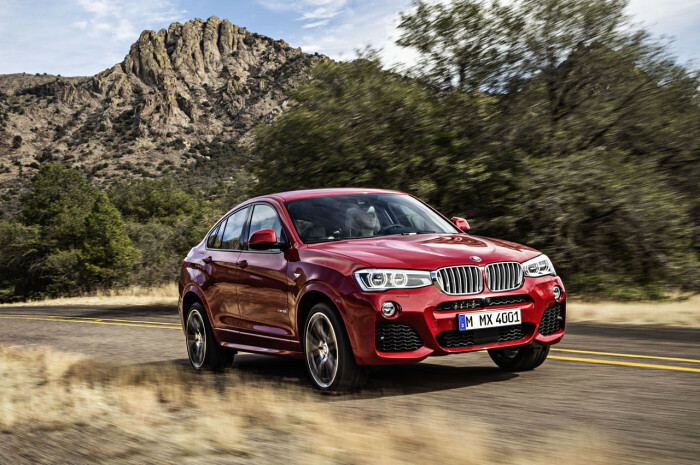 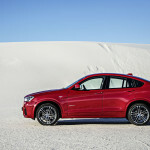 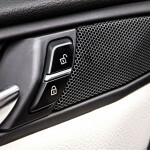 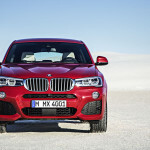 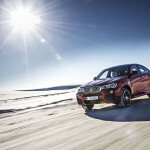 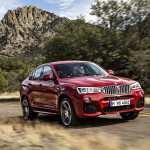 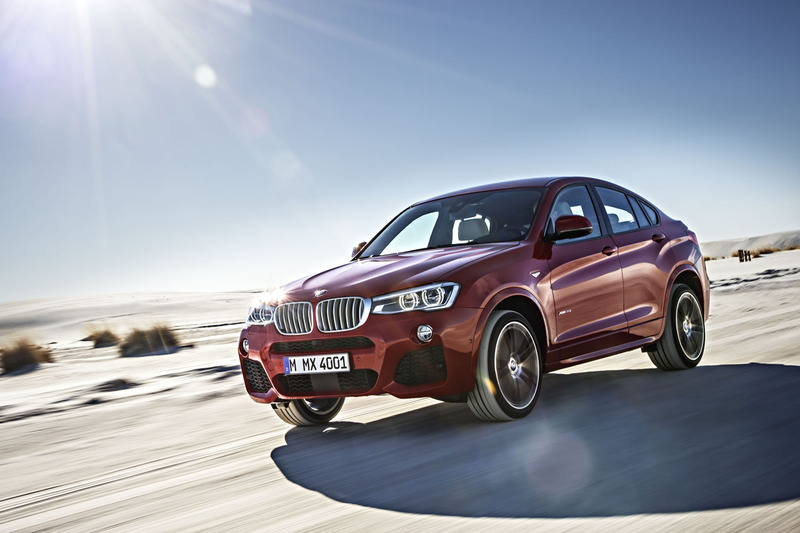 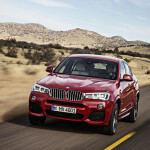 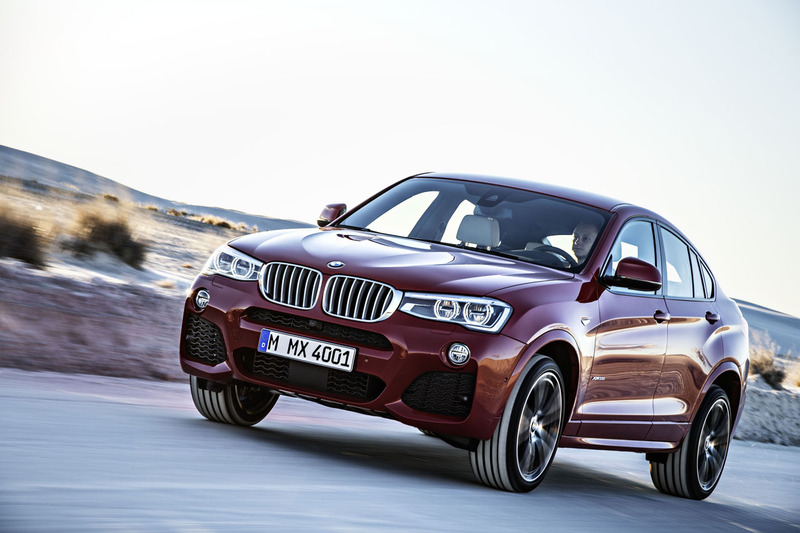 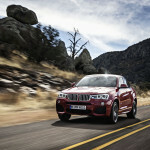 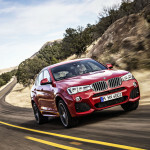 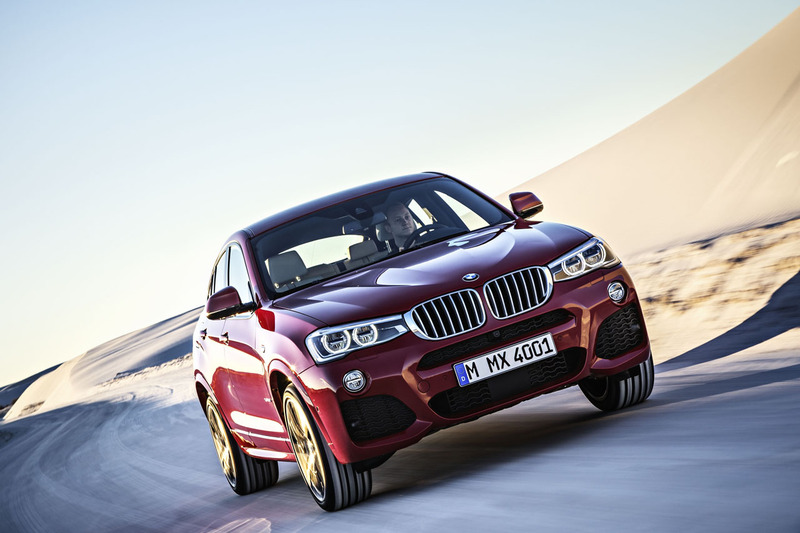 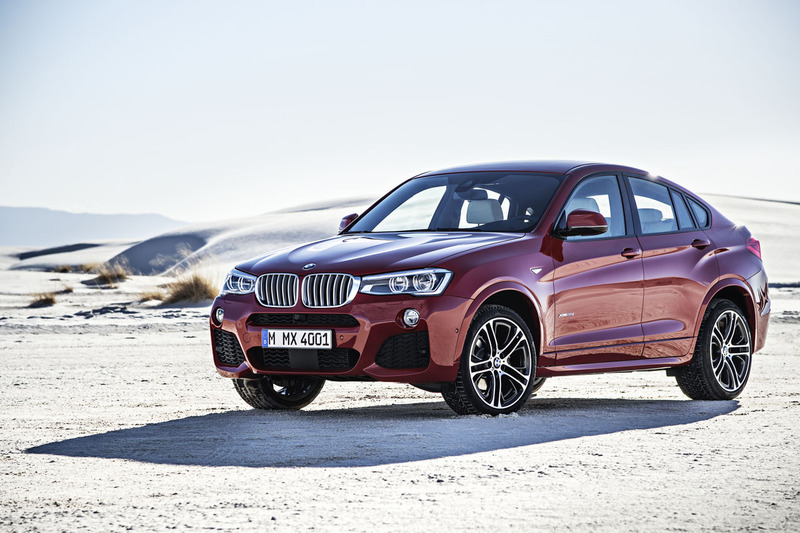 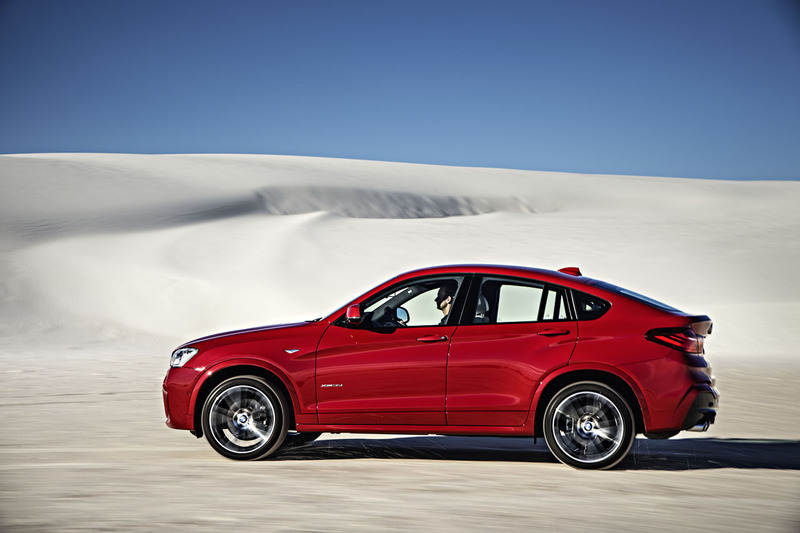 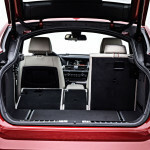 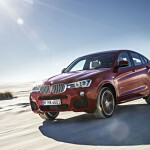 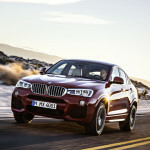 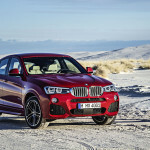 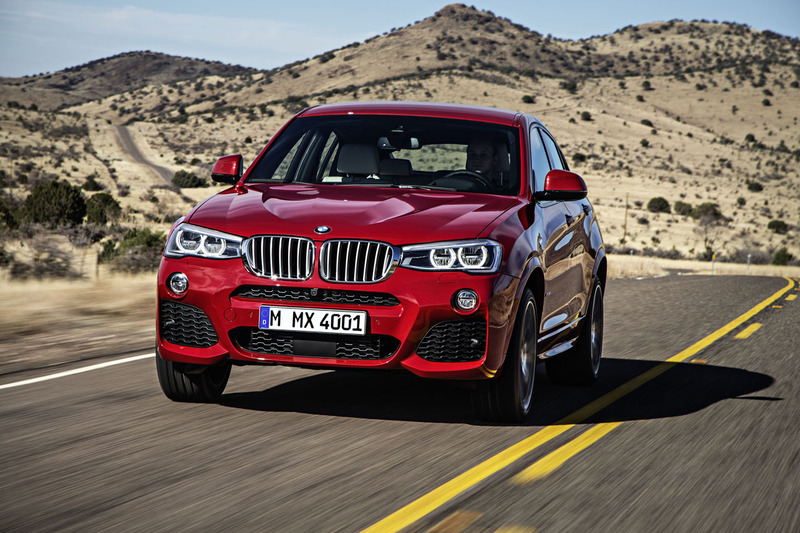 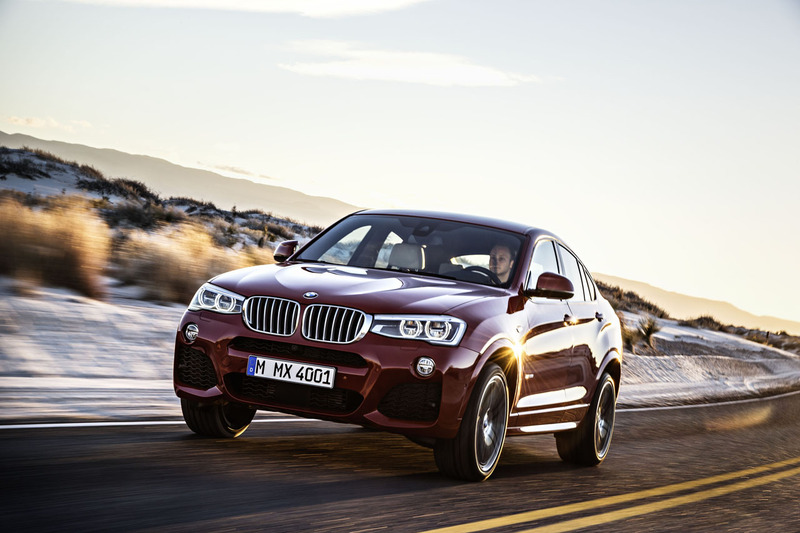 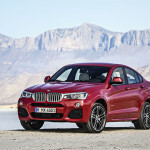 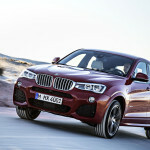 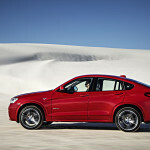 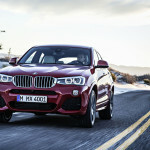 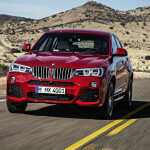 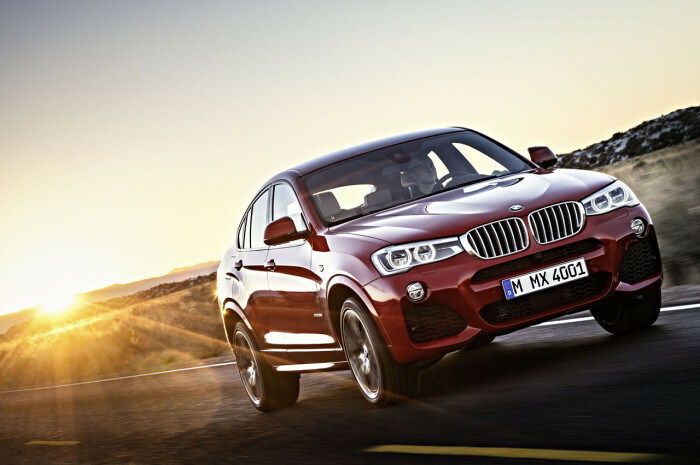 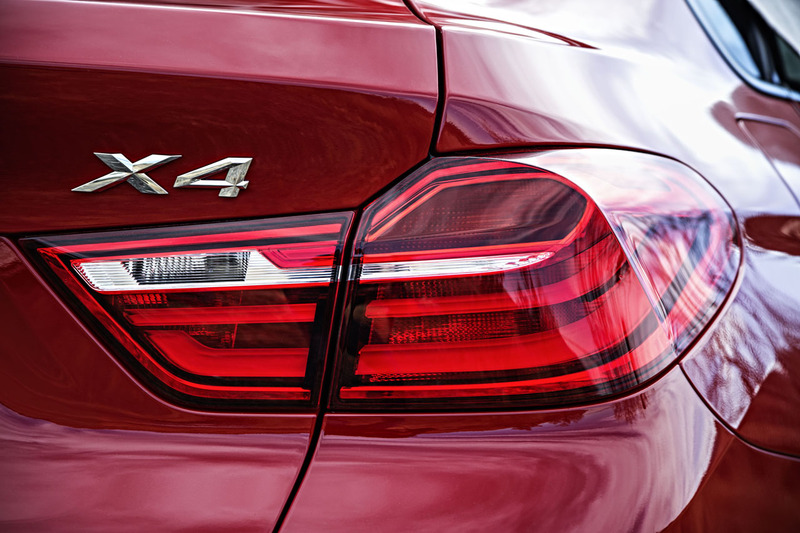 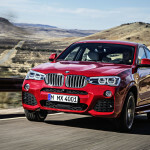 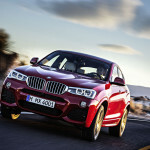 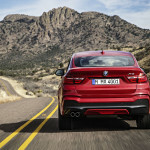 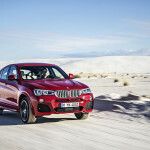 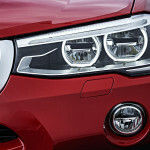 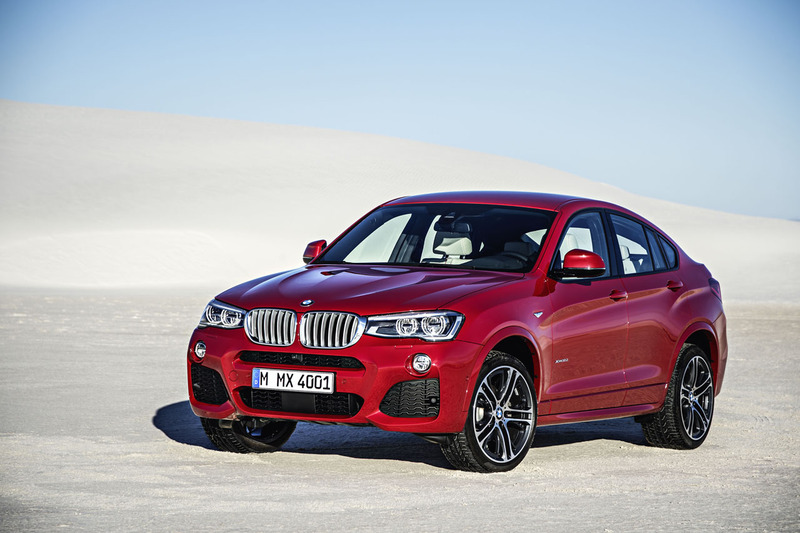 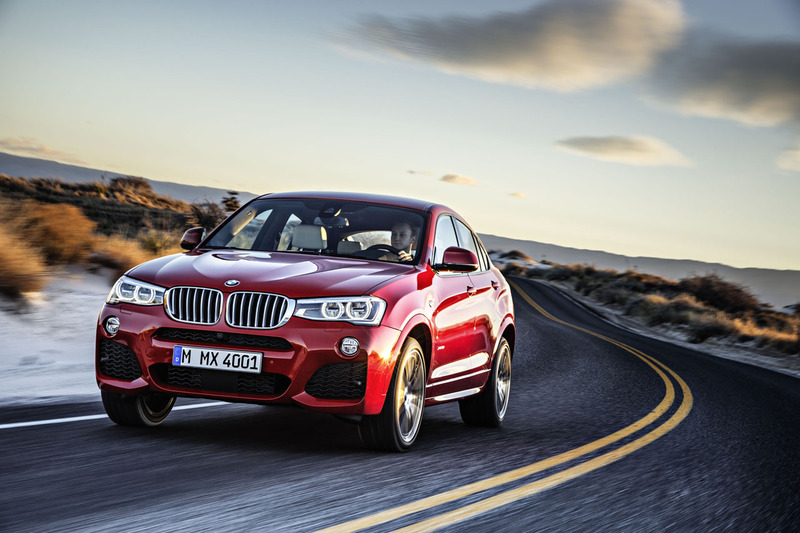 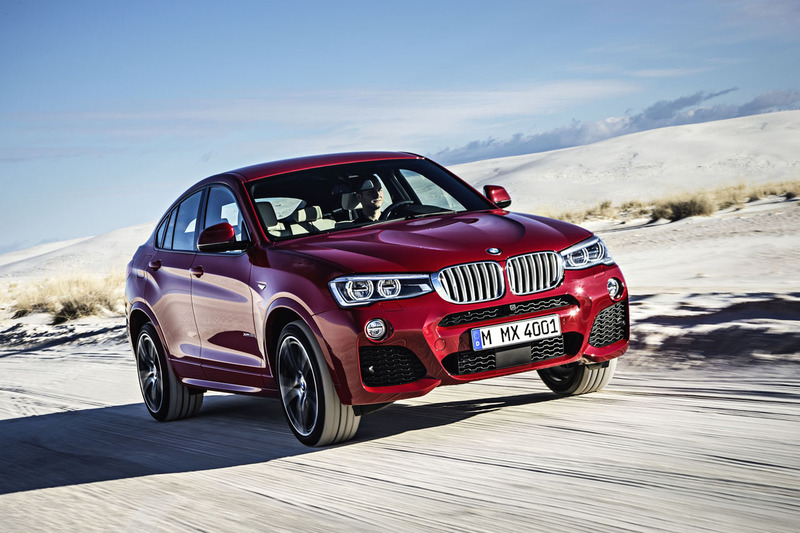 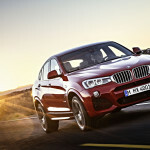 In the US, the X4 will be offered with a choice of two TwinPower Turbo engines. 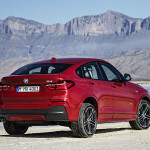 The X4 xDrive28i, with a Manufacturer’s Suggested Retail Price of $45,625 (including destination and handling), will feature BMW’s award-winning 240 horsepower 2.0-liter four cylinder while the top-of-line X4 xDrive35i, with an MSRP of $48,925 (including destination and handling) will feature BMW’s venerable 300 horsepower 3.0-liter inline six. 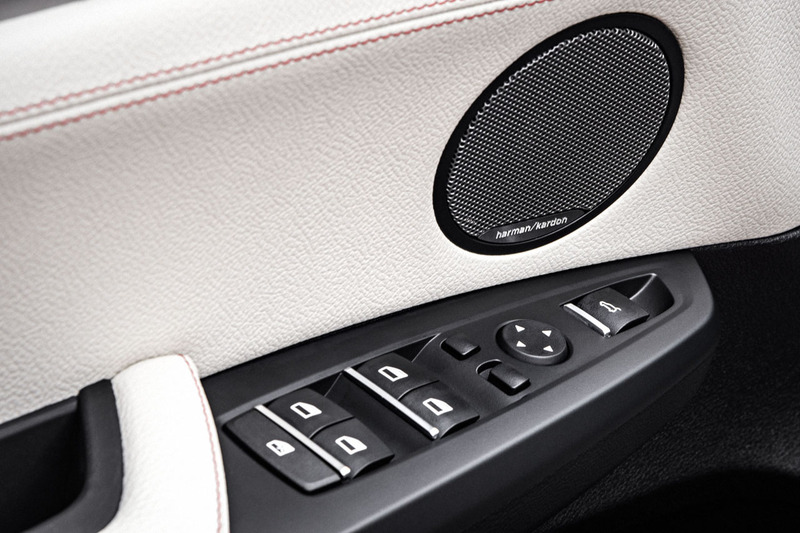 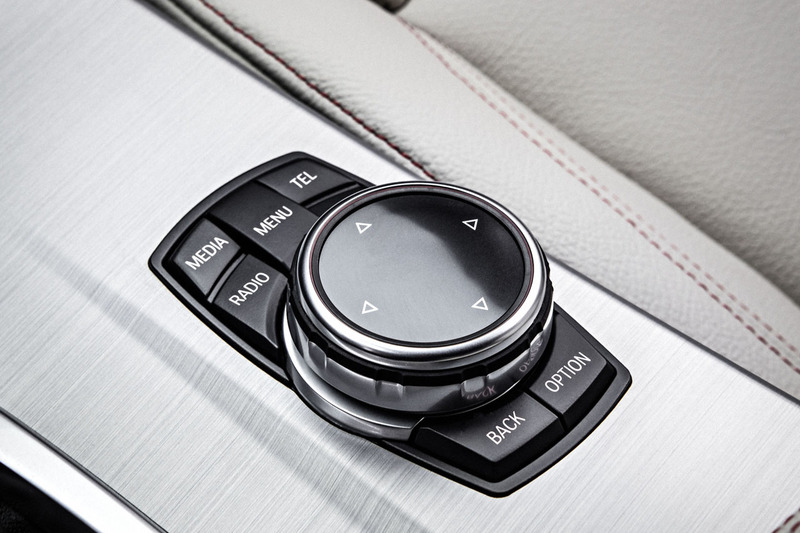 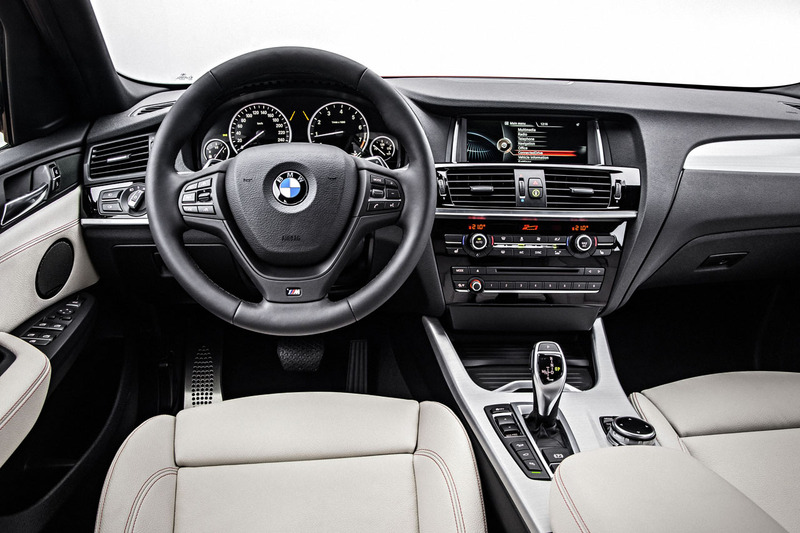 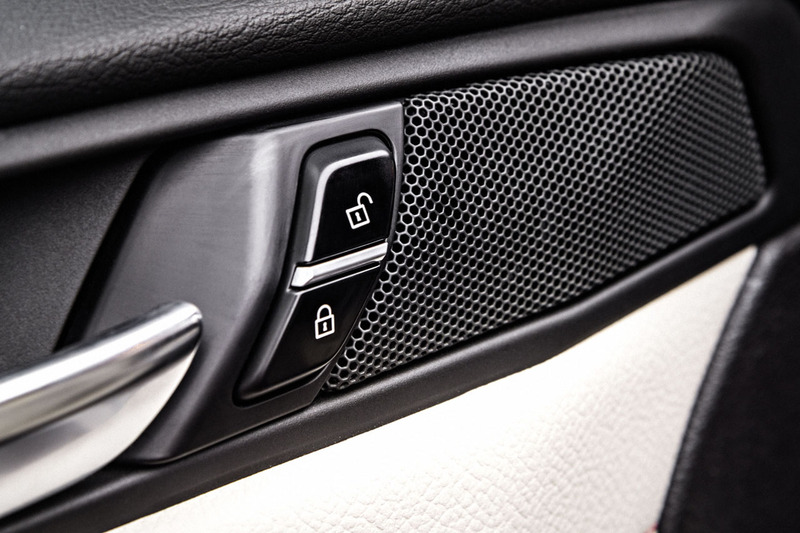 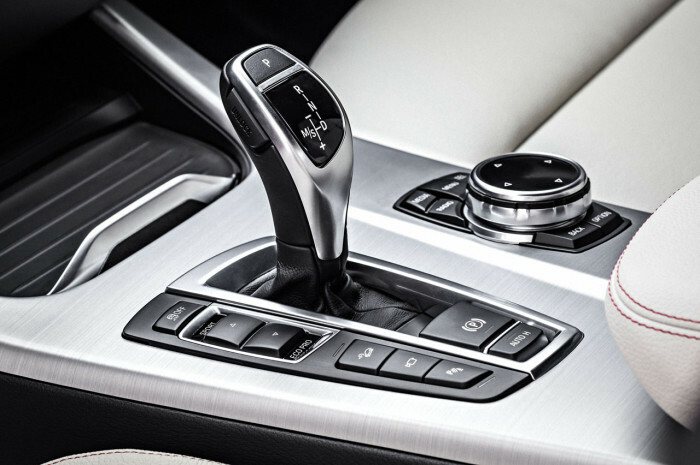 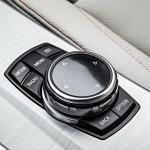 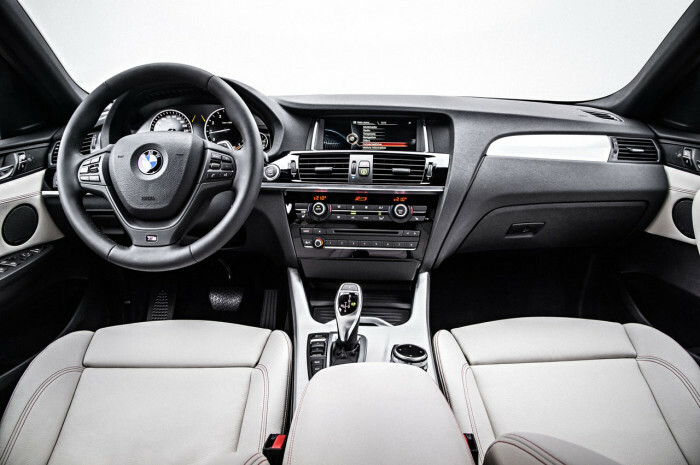 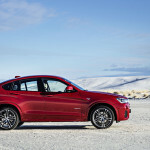 Both models include an 8-speed Steptronic sport automatic transmission with shift paddles as well as xDrive, BMW’s intelligent all-wheel drive system. 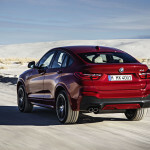 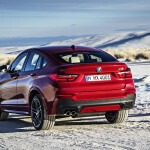 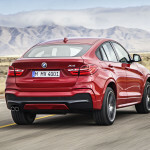 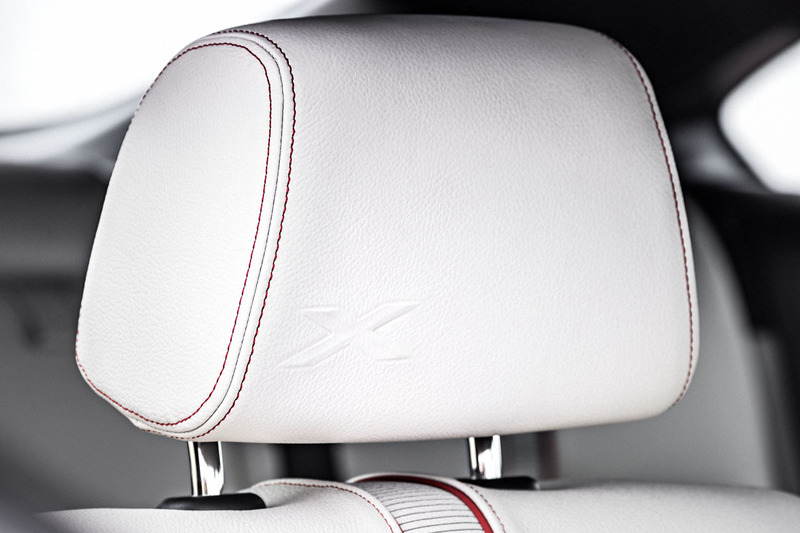 In addition to the broad-based and high-quality selection of different colors, light-alloy wheels, upholstery variants, interior trim elements and trim strips for which BMW is renowned, the xLine equipment package gives BMW X4 customers the chance to shine an even brighter spotlight on the X character of their car. 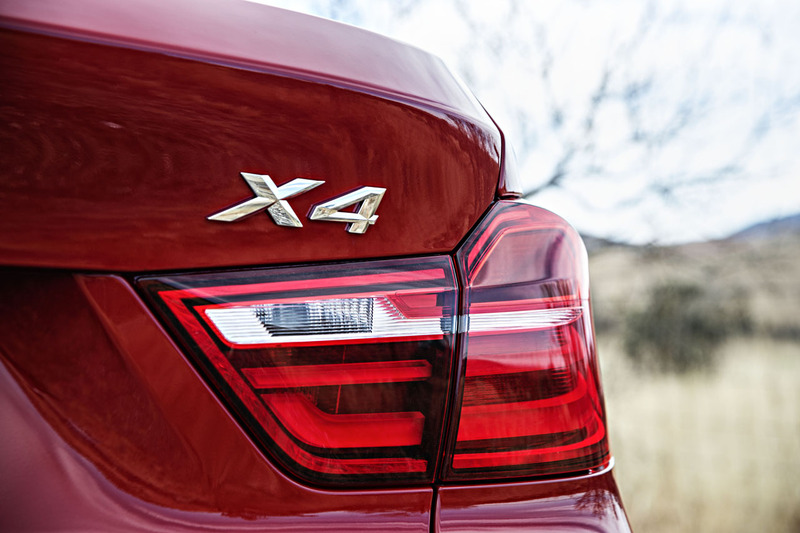 Powerful and refined BMW TwinPower Turbo engines. 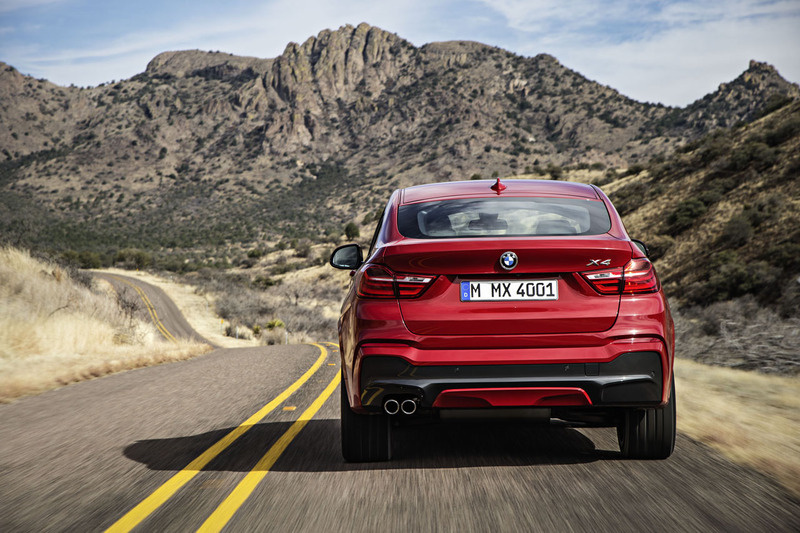 I actually quite like this. 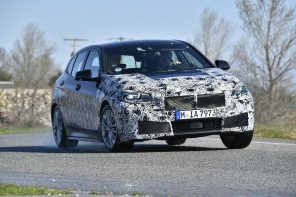 It has surprised me a bit. 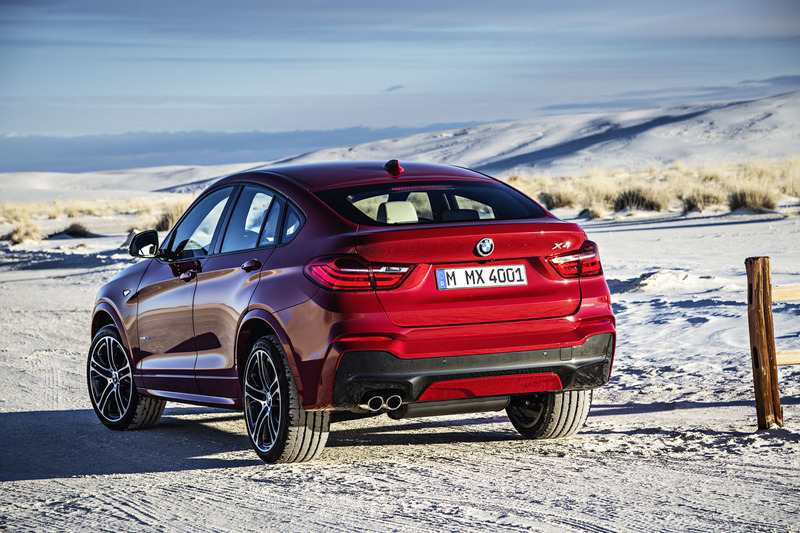 My only gripe is the dated looking interior and the rear bumper looks a bit busy. 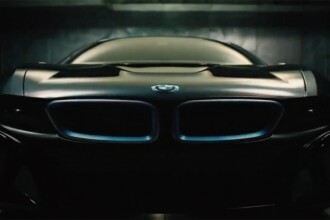 Saw the concept version of this at the LA Auto Show and in blue, the car looked absolutely beautiful. 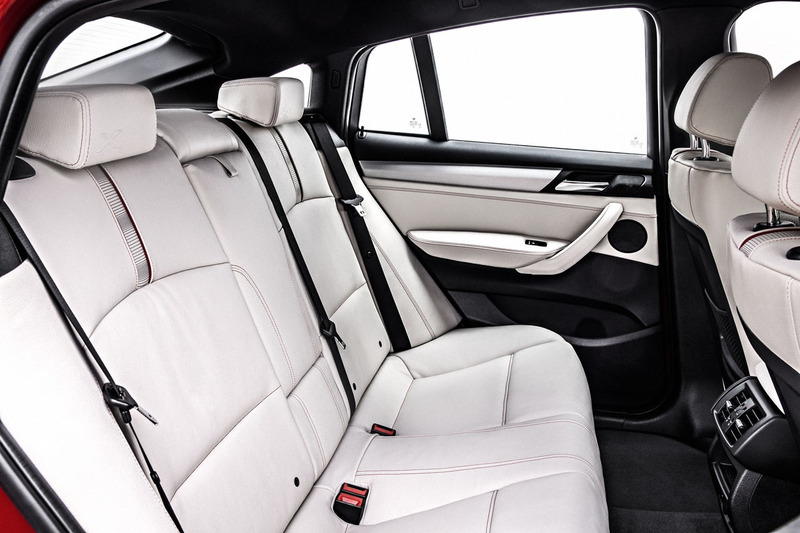 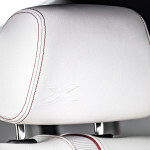 Interior looks in line with the brand does it not? Interior may look dated, but I do like that it is simple and clean-ish. 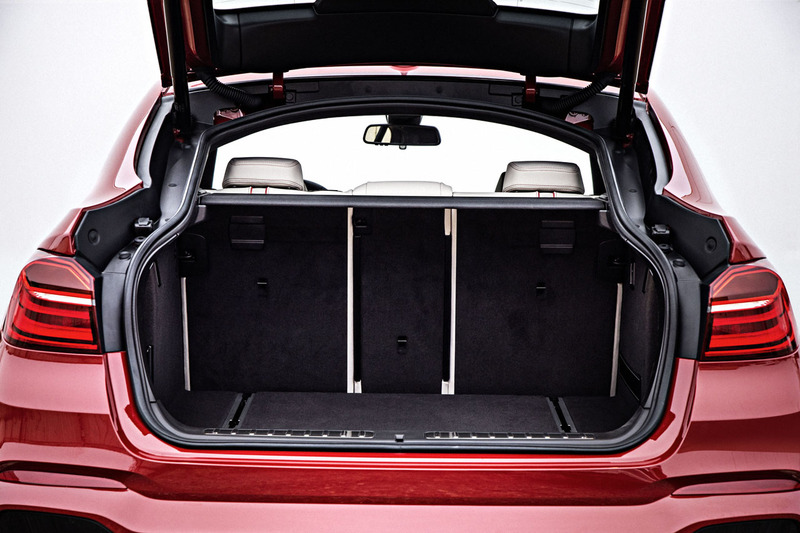 No giant pop up display screens and such.